Ready to apply or learn more? Here’s some information to get started, including information on tuition and financial aid, visiting campus, and a list of frequently asked questions. If Wharton seems like the right place for you, we encourage you to apply. Students apply for admission to Wharton through the University of Pennsylvania’s Office of Undergraduate Admissions online application. We seek students who will avail themselves of the rich academic, cultural, and social opportunities of the Penn community. Students who flourish at Wharton and Penn possess a history of academic excellence, a healthy degree of motivation, and a well-developed interest and involvement in their environment. We understand the cost of an undergraduate education is a major investment for most families, and we encourage you to visit the University’s Paying for a Penn Education page to find out more about the aid resources available to Wharton undergraduates. The best way to learn about Wharton and Penn is to experience it. Here’s how to visit. 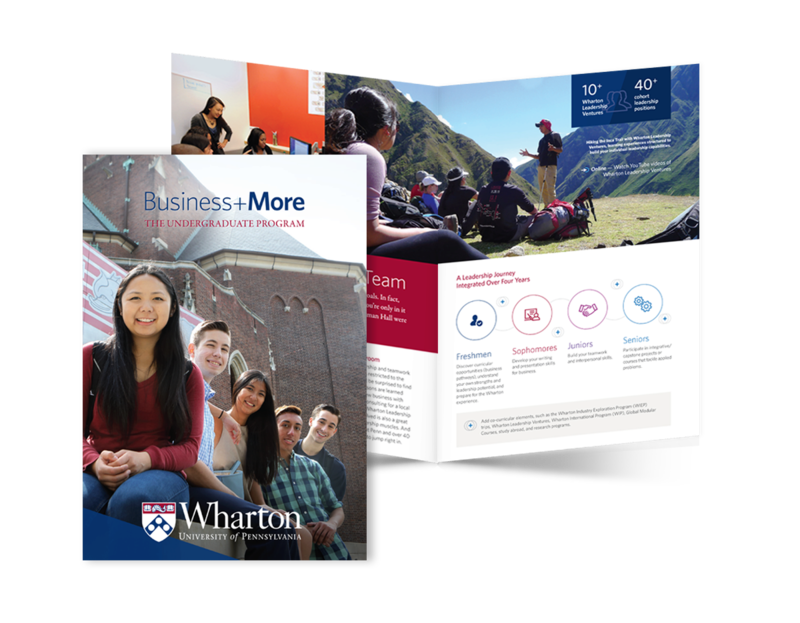 Apply to Wharton through Penn Admissions. Want to know more about how it works? Check our Frequently Asked Questions. Have more questions? Here’s where to turn.